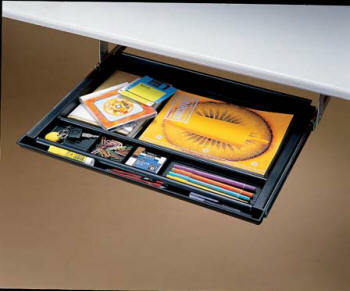 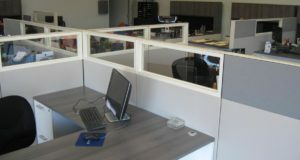 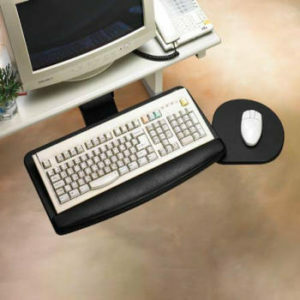 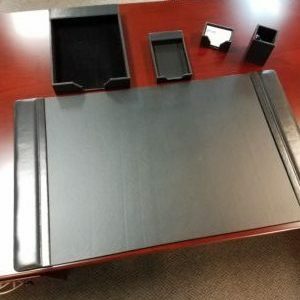 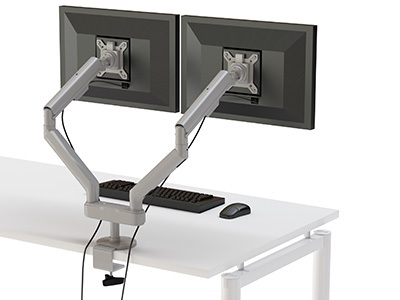 Compel monitor arms allow the user to position their screen at the perfect height and distance. 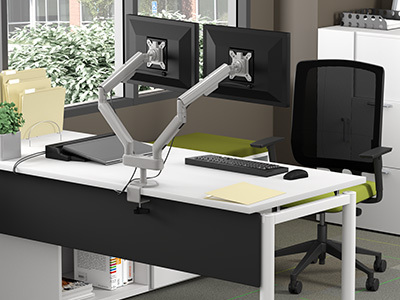 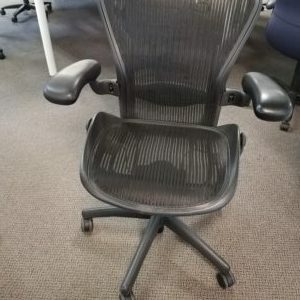 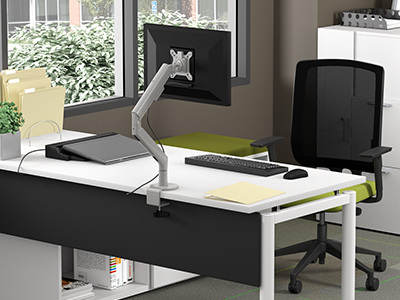 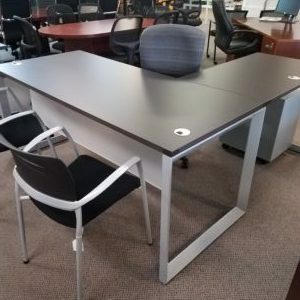 The articulating arms support a wide range of flat-panel screens and gas cylinder action allows for easy adjustments and an enhanced ergonomic workspace. 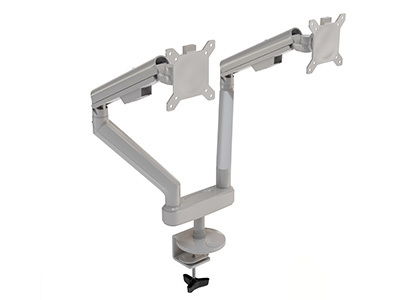 Single and dual arm options available.